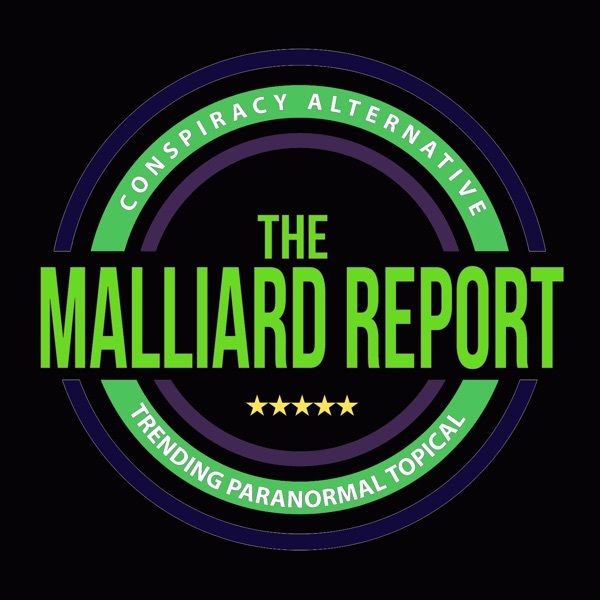 This weeks Malliard Report is a little bit different than most that we’ve seen before, and that’s what makes this show truly exciting. Once more Jim Malliard shows us why his show... The post Jamie Boxell appeared first on The Malliard Report.